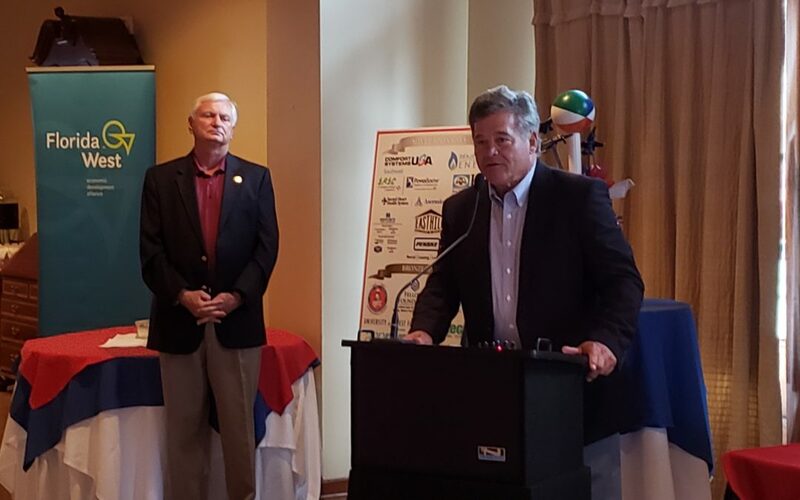 The 2019 SkillsUSA Florida State Leadership and Skills Conference and the 9th Annual Worlds of Possibilities Career Expo was a huge success! The Worlds of Possibilities Career Expo featured more than 60 vendors from business and industry, and it was toured by over 2500 middle and high school students from our Escambia and Santa Rosa County School Districts and 2000 SkillsUSA members from across the state of Florida. The Worlds of Possibilities Job Fair was open to the community and brought in nearly 60 area employers and more than 500 job seekers. 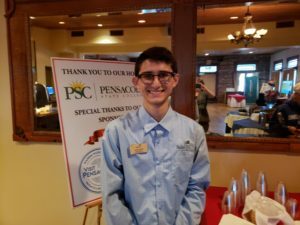 Thank you to Pensacola State College, SkillsUSA Florida, the inspiring student competitors and the many sponsors and supporters who made this great event possible. “We have only gotten to where we are today in society by the hard work and labor of previous generations. Having dignity in the work one does to contribute to society, and continuing this tradition, is an integral part of SkillsUSA. 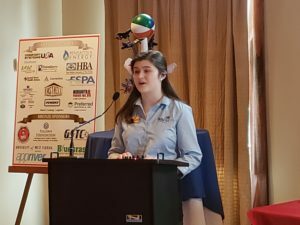 SkillsUSA members, regardless of whether they are pursuing a future career in graphic design, masonry, or baking, are taught to have pride in their work. They are taught that the effort and time they pour into their craft, using both their hands and minds, is to be valued by themselves and others. They are also taught the importance of being humble for the knowledge and skills imparted upon them by instructors and professionals, as these groups give them the resources with which to make something of themselves. “The foundation of our nation was built by hard working and skilled individuals, dedicated to ensuring the success of the future. Our founding fathers fought to ensure that America would be a nation where its people have freedom of action and limitless possibilities. As a result, America’s core culture is that of a society of people who work towards creating a better nation for themselves and their children. Today, we see students question what their future may hold, yet, they have the freedom and opportunities to reach their full potential. Your participation in SkillsUSA helps to ensure that the skills gap is closing, and that America will secure a future with skilled workers. When you drive down the road and watch an electrical pole being fixed or see construction on a new highway, you can know that these are skilled Americans working towards building their nation. Lane Davis, SkillsUSA Florida’s Goodwill Ambassador.